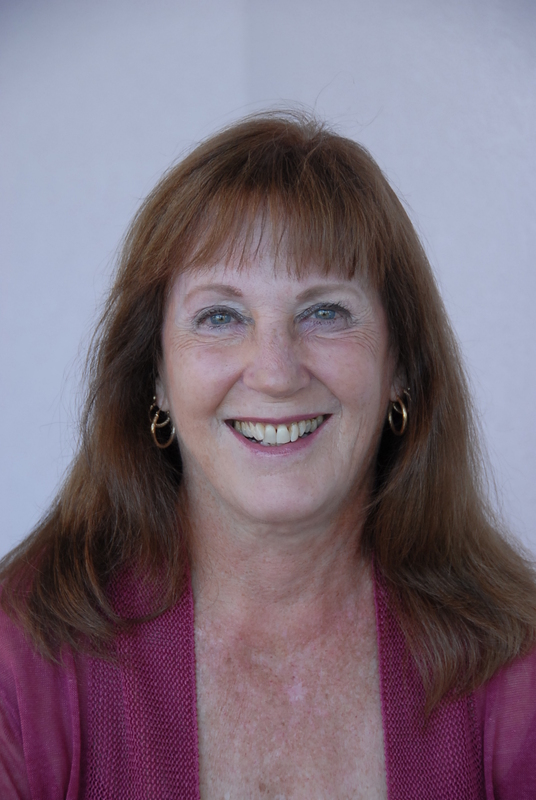 Joyce Humphrey Cares lives in Central Florida and is the author of Time Travel and Romantic Suspense romances. A voracious reader since childhood, she finally decided to take a stab at writing. She combines her love of history and the places she has traveled when she weaves her stories. When she is not writing, Joyce builds dollhouses, plays golf, and plans her next trip to a place where she can return home and write a romantic suspense or time travel story. 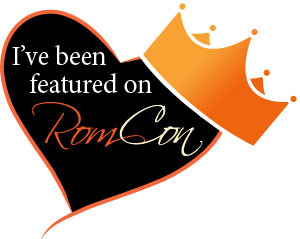 She is a member of Romance Writers of America, Sunshine State Romance Authors and the Florida chapter of Mystery Writers of America. It revolves around the discovery of Alexandra Perrot’s family history and the people and places she encounters on her journey. Alexandra feels a chill along her spine, dread, and a sudden drop in temperature as she begins her trip to France and the chateau she believes belongs to her family. Her trip turns into a confusing distortion of time when she meets a jewel encrusted and nobly dressed eighteenth century woman, an apparition, who begs for help to right the injustices her family suffered during the French Revolution. Alexandra discovers her amethyst ring is the catalyst that allows her move back and forth through the centuries and become part of the unspeakable horrors of 1789. She is able to help an aristocrat escape Madame Guillotine and to help another find peace and to cross over. The last thing she expects is that she will find a lover, Jean Paul Morneau. When he is added to the mix, two sets of footprints travel back in time. 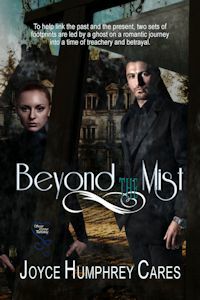 Together jean Paul and Alexandra chase every shadow and pursue every lead into betrayal, conspiracy, and murder. 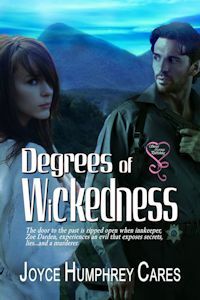 DEGREES OF WICKEDNESS, a romantic suspense, is set in Vermont in the late twentieth century. Innkeeper, Zoe Darden becomes involved in the investigation of the murder of her friend, a monk, at the priory in rural Preston, Vermont and the mysterious events that threaten to destroy her inn, The Gables. She stumbles on the unsolved murder of a British Industrialist the Bahamas in 1943 and the dubious ownership of his art and antiques that disappeared when he died and have been traced to the Preston area. Michael Cavanaugh leaves the stress of being a New York City detective and becomes Chief of Police in Preston. The death of the monk drags him back into the world of murder and intrigue. He suspects Zoe may be involved in the murder and is thrilled when he discovers his suspicions are unfounded. As events begin to spiral out of control, Zoe and Michael work together to chase every shadow and lead in pursuit of the killer.